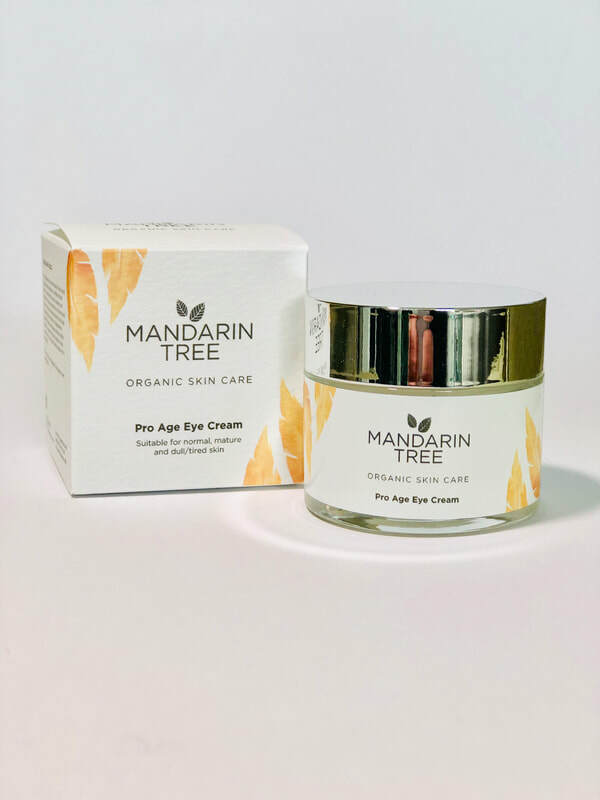 I recently enjoyed taking photos of these wonderful 100% organic products from a new local skin care brand, The Mandarin Tree. The smell in the studio was amazing! 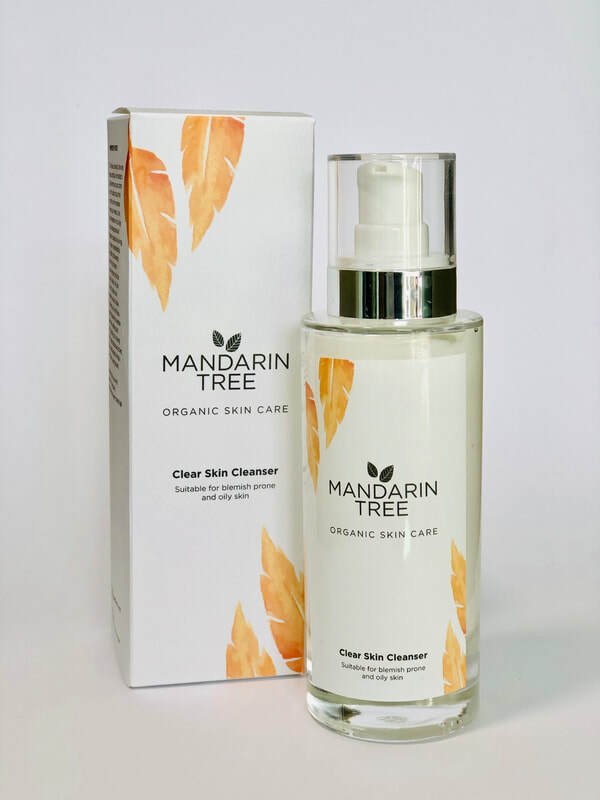 You can find out more about these 100% recyclable products and where to purchase them @themanadrintree.organic.